Add an air of elegance with Agnese Faux Pearl Necklace Set. 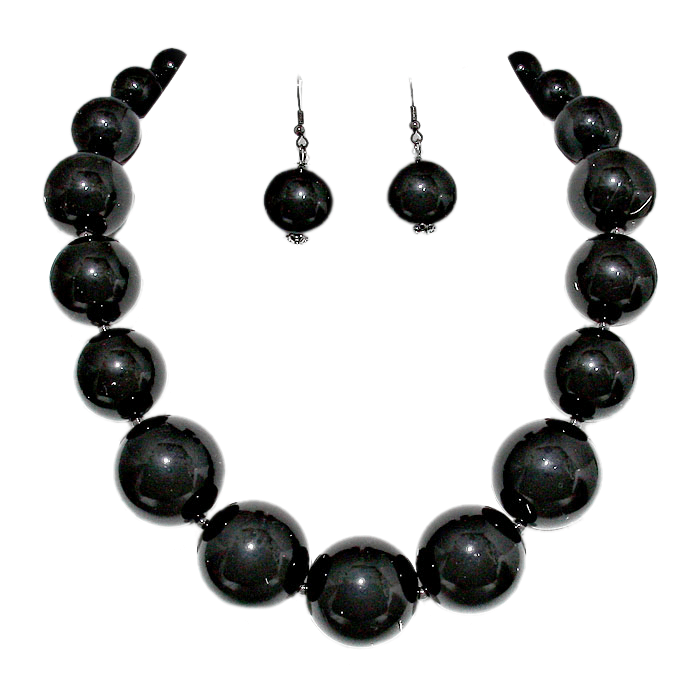 The necklace features a strand of large black faux pearls and comes with beautiful matching earrings. Discover one of Australia's largest jewellery shops right here right now!